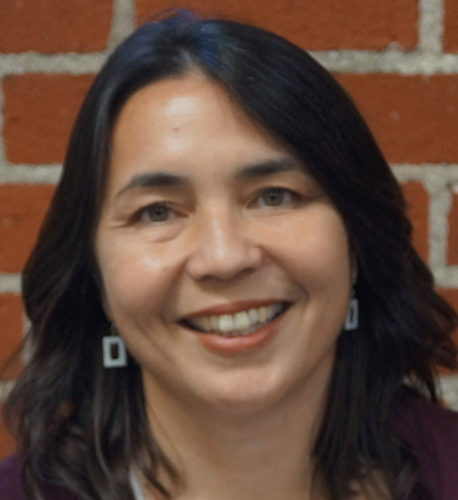 Bio: Cynthia Strathmann is currently the Executive Director of SAJE (Strategic Actions for a Just Economy), a 501c3 that focuses on tenant rights, healthy housing, and equitable development. SAJE is known for creating the nation’s first welfare-to-work bank account, organizing a land trust (T.R.U.S.T. 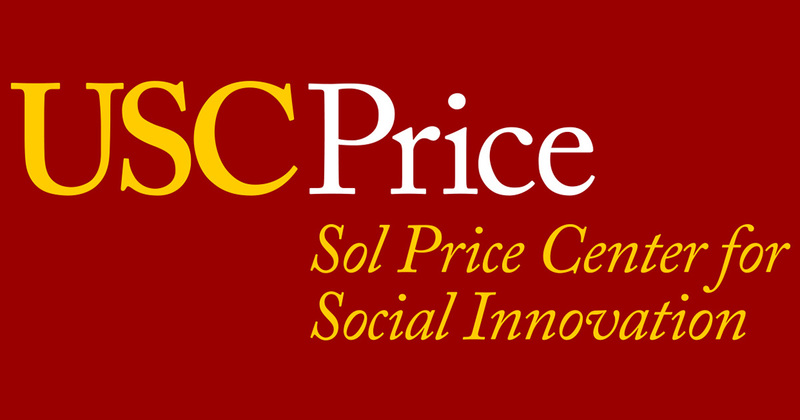 South LA), and pioneering the use of community benefit agreements as a tool for equitable development. Strathmann came to SAJE from the Los Angeles Alliance for a New Economy (LAANE), where she researched ways to increase energy efficiency in homes and businesses. Before that, Strathmann managed a National Institutes of Health funded study on health disparities and low income African American families with children with disabilities or chronic illnesses. Strathmann holds a bachelor’s degree in Anthropology and Biology from the University of California, Santa Cruz (UCSC), a Ph.D. in Anthropology from the University of California, Los Angeles (UCLA), and completed her postdoctoral work at UCLA’s David Geffen School of Medicine. Strathmann’s academic research has focused on the co-construction of systemic social inequality through economic and cultural activities.